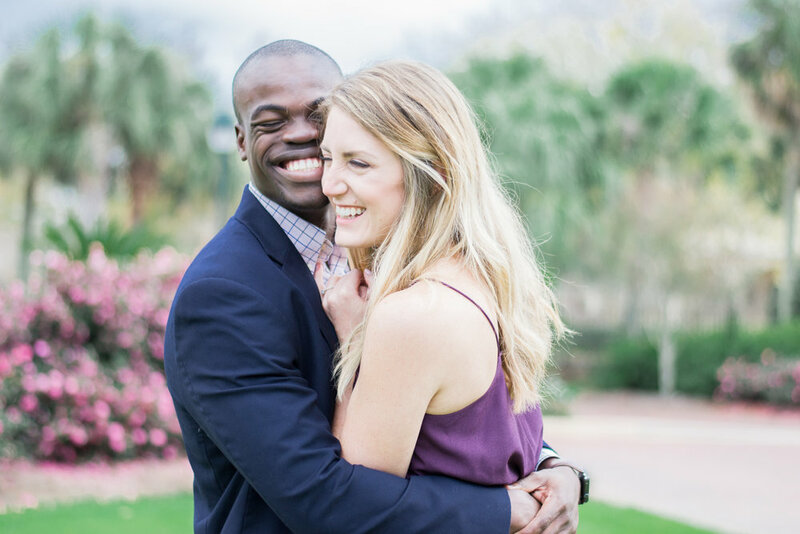 This sweet couple fell in love at Spring Hill College, so there is no where better to shoot their engagement session than at the lovely campus. Kaitlin and Will are a superstar couple! Pulling her close to him, their bodies fully touching, Will whispered something softly in Kaitlin's ear. Only she will know what he said in that moment, the moment that brought her to a roaring laughter and him to the goofiest grin. It was in this moment that I knew I had captured a magical moment of their love that they would cherish forever to come. They have the love that is written about in novels. The kind where you do not want to be separated from one another and no matter what the other says or does you will always love them and be there to support them. It was apparent that day in that moment that their love was true. To have a love like theirs would bring a lifetime of happiness. I am so grateful for Avery Forest for letting me come along to her photoshoots and learn her ways. This girl is not only a great photographer, but an overall amazing person! If you get a chance to meet her, you won't be sorry. I photographed with Avery for close to a year and the emotions she can draw out of a couple is amazing! People are often nervous and uncomfortable behind a camera (I know you've all felt it at some point! 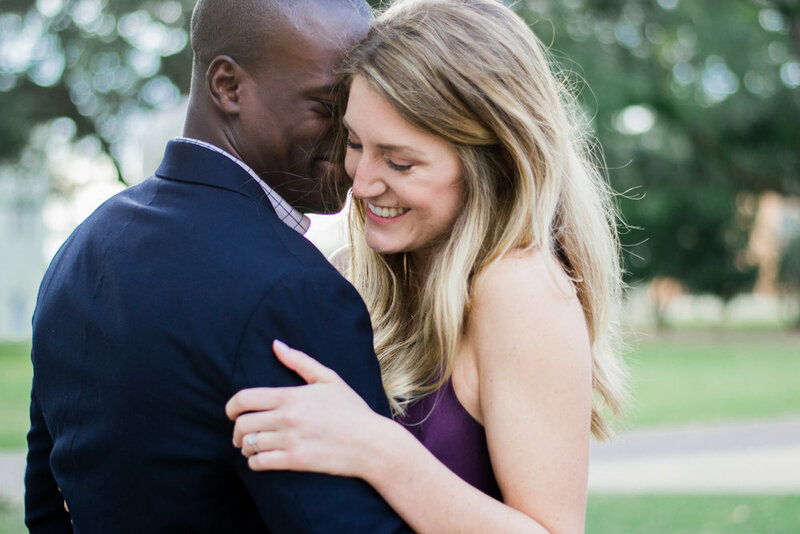 Even when standing behind the camera on an iPhone) and Avery helps her clients break down the uncomfortable awkardness and produce stunning images of their true love for one another. 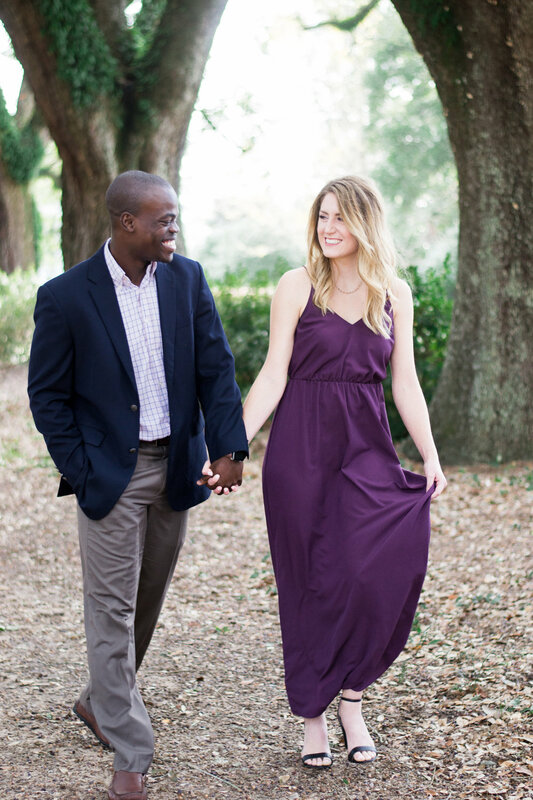 I hope you enjoy looking into Kaitlin and Will's love story through the eye of my lens! I know I enjoyed being able to capture just a glimps of it!